Commune with Dinosaurs (Saurierzähmung) inkl. 0% MwSt. 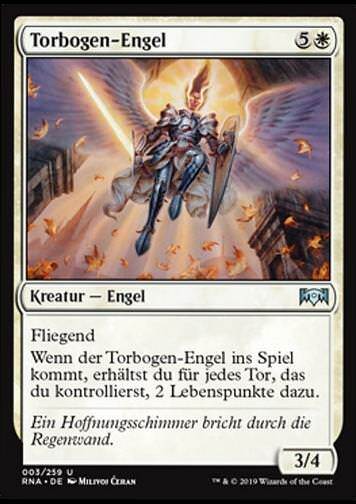 Regeltext: Look at the top five cards of your library. 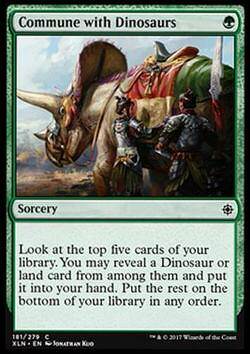 You may reveal a Dinosaur or land card from among them and put it into your hand. Put the rest on the bottom of your library in any order.